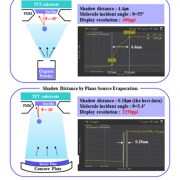 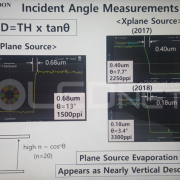 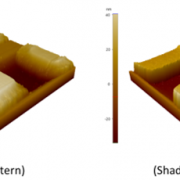 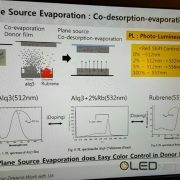 [SID 2018] OLEDON, presented about X-mixing plane source deposition technology for AMOLED efficiency enhancement. 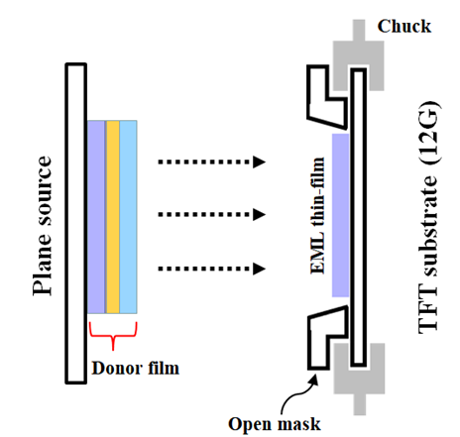 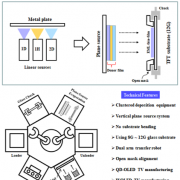 A fabrication of large area OLED TV gets possible by FMM process. 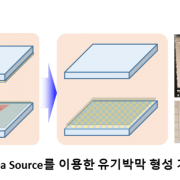 DAWONSIS, develops downward deposition method by joule heating.